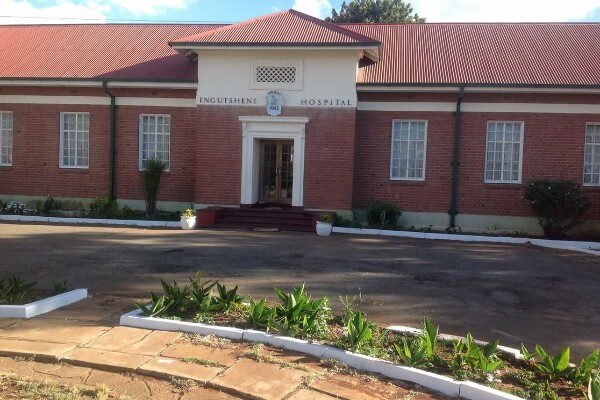 Zapu spokesperson Iphithule Thembani Maphosa has accused Mpilo Central Hospital and Ingutsheni Hospital of allegedly relegating the recruitment of nurses training to only Zanu PF linked students. This come amid reports that most of the students which have so far been recruited were linked to the ruling party officials. "Mpilo and Ingutsheni Central Hospitals have relegated recruitment for Nurses training to Zanu PF. We have intercepted a whatsapp message from a Zanu official that reads as follows: "Morng cdes. All who want to train as nurses at Mpilo/Ingutsheni shld submit their Cvs at Davis Hall ku MaDlodlo deadline of submission its Thursday" he said. "May the two institutions explain this and also advise those who aren't Zanu members or know where Davis Hall is or who the hell is this maDlodlo. What kind of segregation is this?"